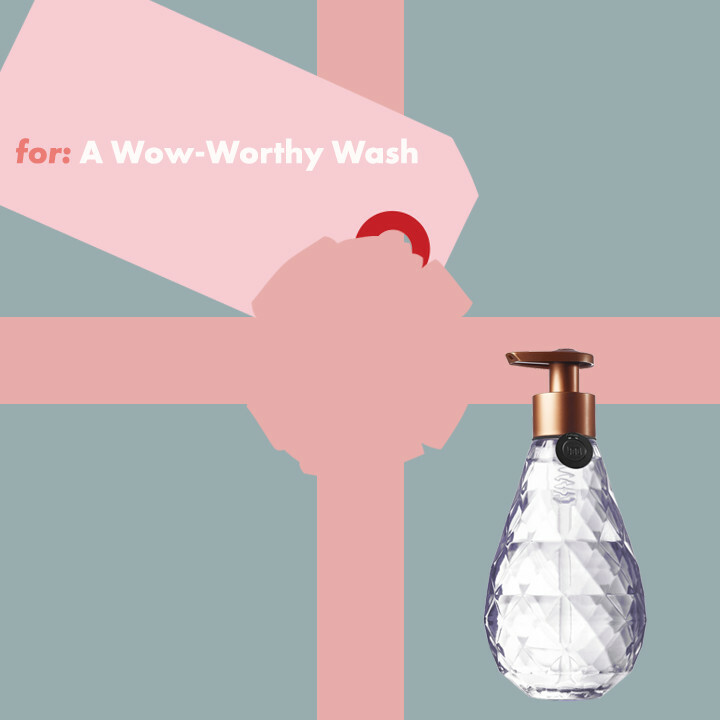 This gift will make everything sparkle. Good hand soap is one of those small pleasures that you often don't buy for yourself, but truly love to have on hand. So if you want to give a budget-friendly gift your friend will actually appreciate, we have the perfect one for you. Method just collaborated with the SFMOMA to create this beautiful "Glass For Good Hand Wash" bottle, and we are stocking up for our holiday gifts. The elegant design is filled with a plant-based, biodegradable soap that's not only good for you and the environment, but smells amazing with notes of violet leaf, lavender, and cedarwood. Even better? Sales of the bottle benefit SFMOMA’s education programs, so you can give two gifts in one. Method Glass For Good Hand Wash, $15, SFMOMA.